Exclusive News! Kailyn Finally Wins The Court Battle Against Chris. 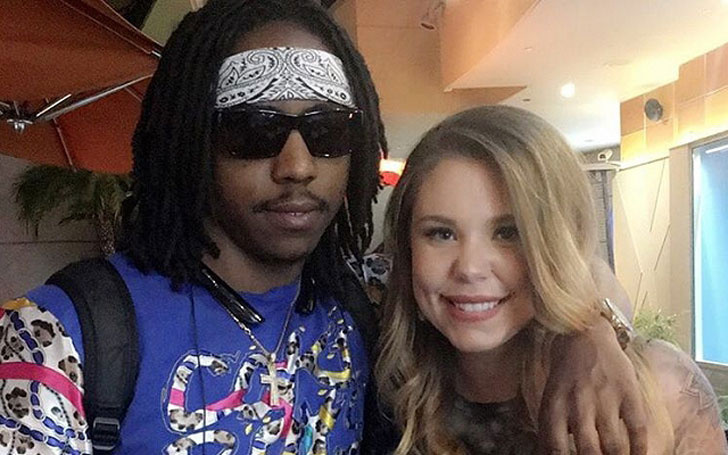 Kail finally wins the battle over her third baby daddy! Kail committed one of her biggest mistakes when she got pregnant by her longtime boyfriend Chris Lopez. Kail never thought it through before starting anything with a man who did not even like her. We know what Chris feels about the baby, Kail and the show! Kail long back told all her fans that Chris was never interested in Kail, baby Lux or the Teen Mom show, even though he helped Kail after her pregnancy and dropped her home! Remember when Chris refused to sign the paternity form? The source explains the news, when Kail left the hospital after birth, “They give a form in the hospital, but he didn’t sign it.” It was a very depressing moment for Kail as she felt abandoned! ‘Big Bang Theory’ Star Kaley ‘Penny’ Behind Bars!!? ?